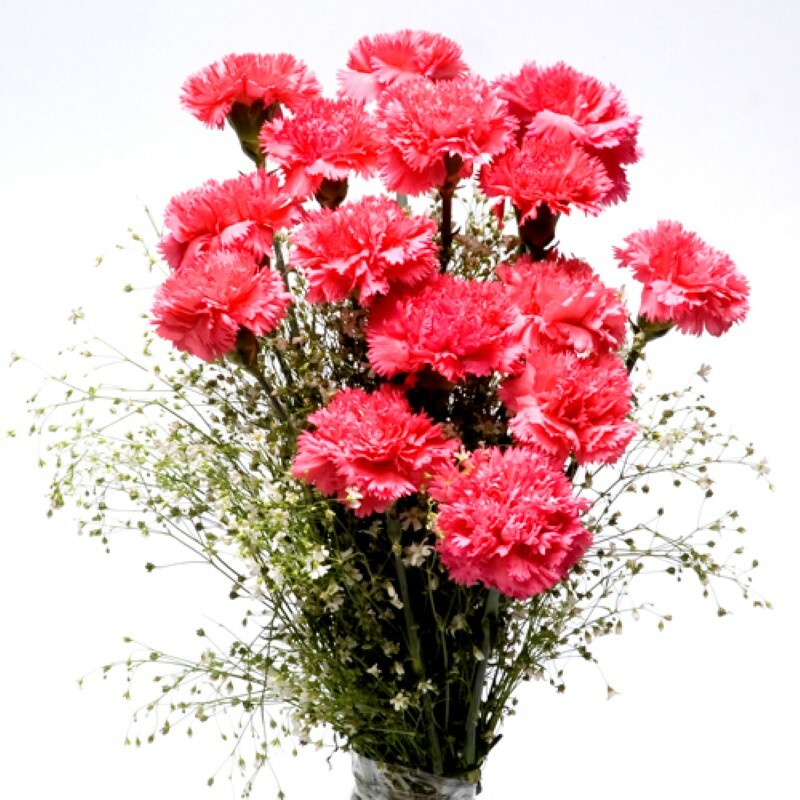 Product Consist : Bunch of 15 Pink Carnations with Green Fillers. 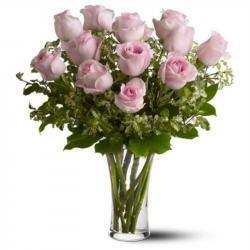 Beautiful Bunch of 16 Pink Carnations in exclusively packing with fillers Pink flowers is the traditional symbol of grace and gentility. 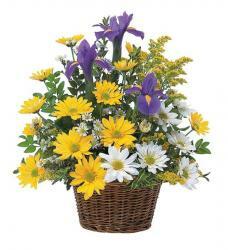 it will make your beloved feels special undoubtedly. 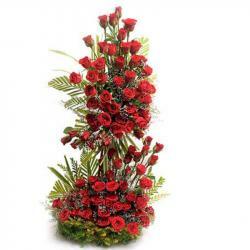 Send it as a pleasant surprise for the occasion for Valentines Day and make him or her feel elated from the core. 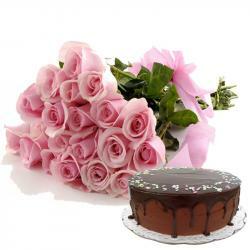 Product Includes : Bunch of 15 Pink Carnations with Green Fillers.